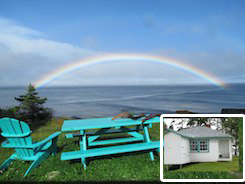 Our twenty-two Cottages surround our local shorefront and are divided into two areas: The Canteen area and the Blueberry Hill area. 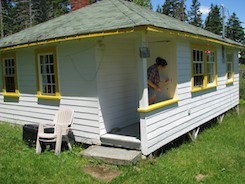 The Canteen area: Idyllwild, Kumbak, Hap-E-Daze, Pollywogg, Pioneer II, Bide A Wee, Bonne Dune, Kaermano, and Churchill. 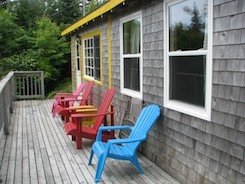 Bedrooms may have queen, double or two twins. 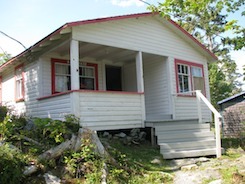 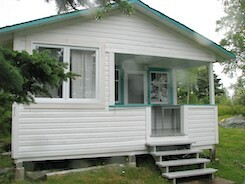 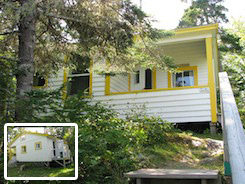 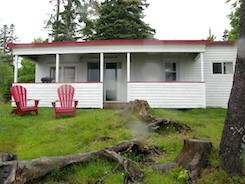 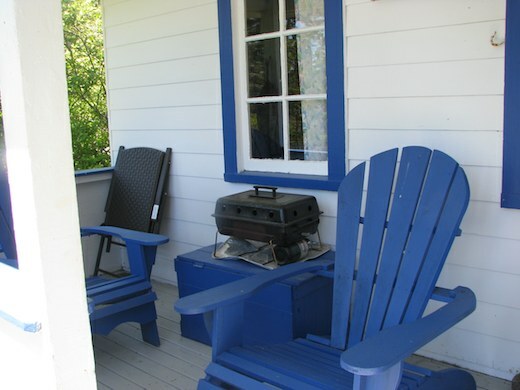 Most cottages have an outdoor area with a picnic table or lawn chairs or a deck on the front of the cottage. 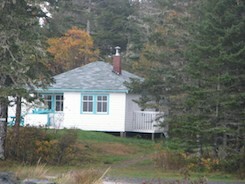 19/22 cottages are on the beach or within 500ft. 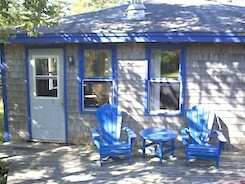 Beds will be made for you in the off season. 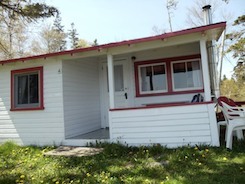 During July and August, guests are asked to bring their own or they are available for rent. 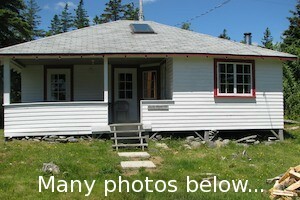 A photograph of each cottage can be found below. 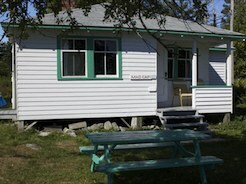 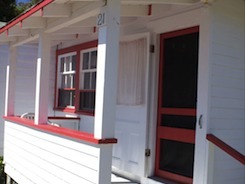 Written details for each cottage can be found on the Cottage Details page. 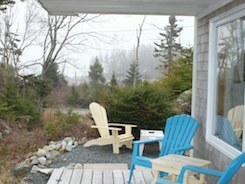 Imagine the aroma of your morning beverage mixed with fresh salt air. 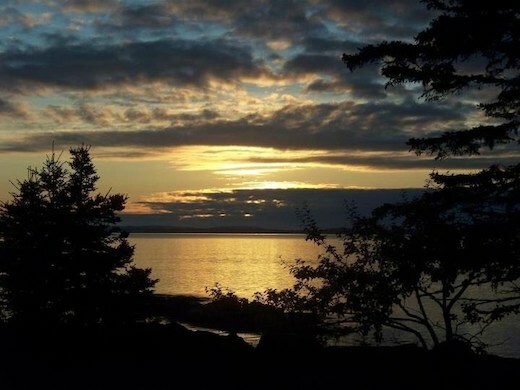 A gorgeous sunrise after some rain. 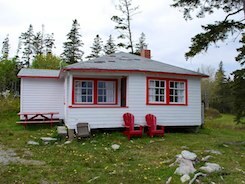 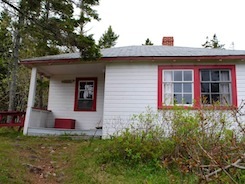 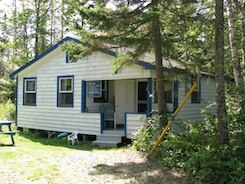 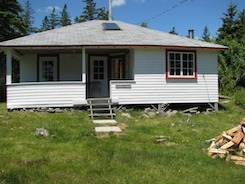 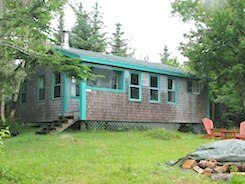 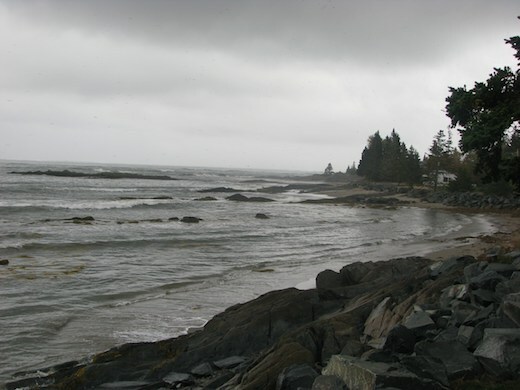 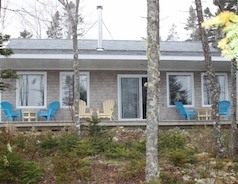 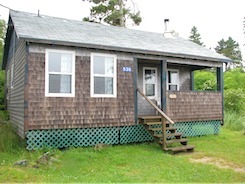 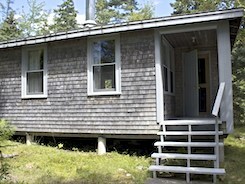 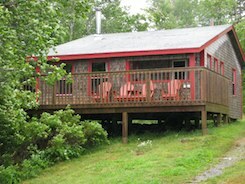 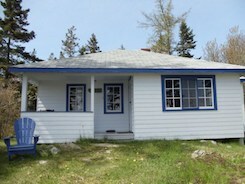 Relax in your own rented cottage in Nova Scotia.